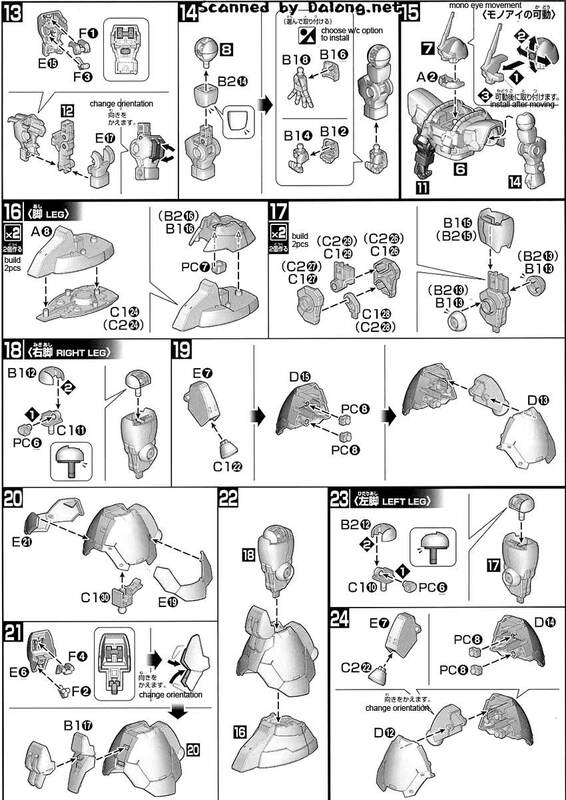 From Gundam Build Fighters comes the Dom R35 of Mr. Ral (Ral-san in Japanese) released as a 1/144 High Grade model kit by Bandai. Always loved the Dom design, even the original one from the first series. 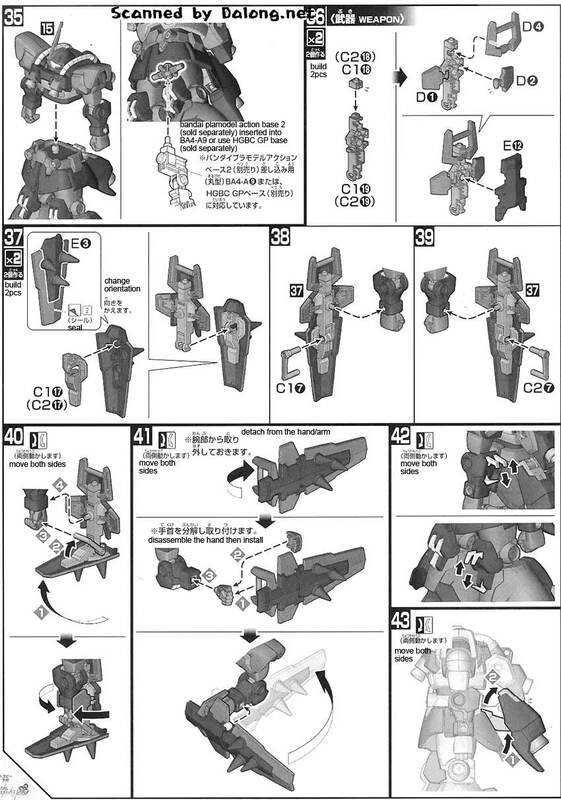 What appeals to me is the unique head and bulky frame. 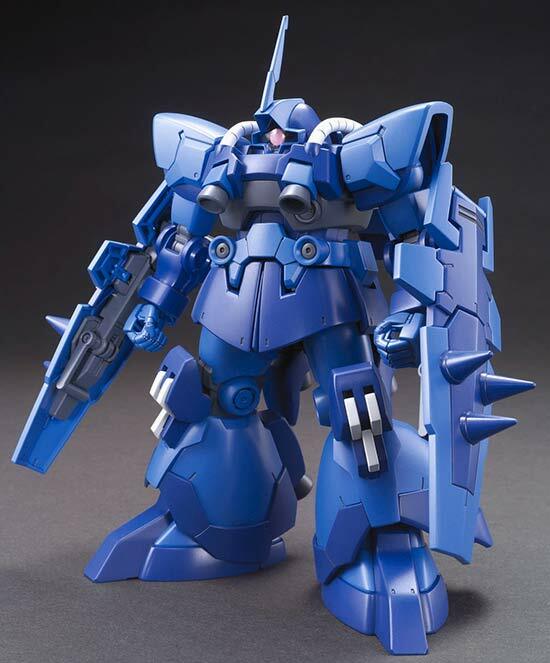 Of course my most favorite Zeon inspired suit is the Rick Dias. 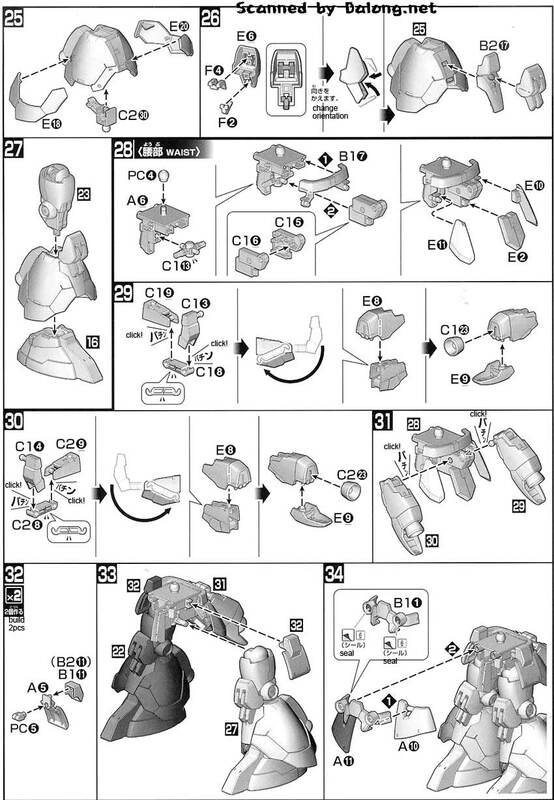 Construction Manual & Color Guide for the 1/144 High Grade Dom R35 was translated to English from the Japanese manual posted at Dalong's Gunpla & Model Kit Review site. 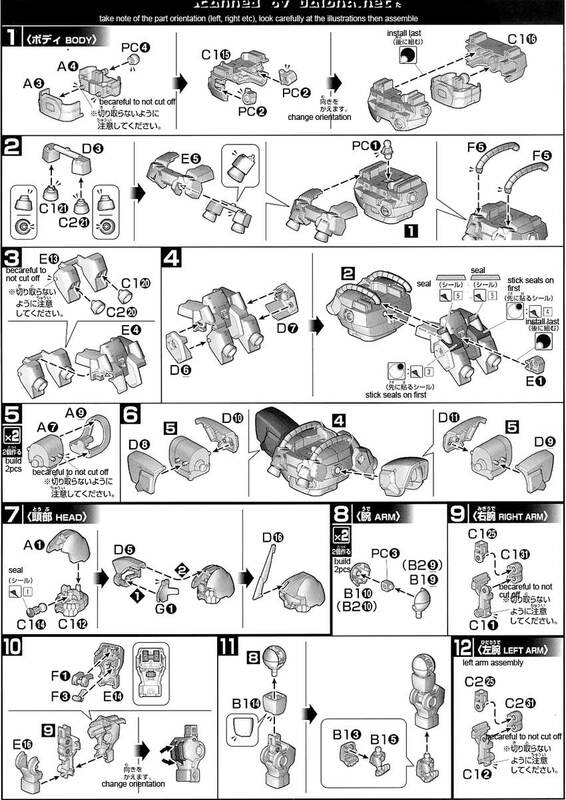 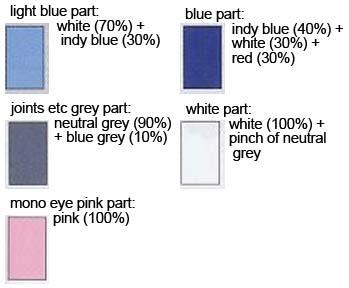 For the meaning of the symbols found in the model kit's manual kindly refer to this post.